Offering you a complete choice of products which include high tech soap mixer machine, automatic soap sigma mixer machine, soap sigma mixer machine, powder mixture machine, mixture machine and electric soap mixer machine. 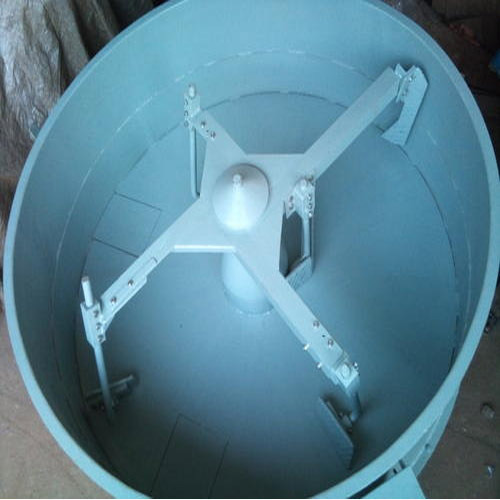 We are one of the noteworthy enterprises engaged in offering superior quality High Tech Soap Mixer Machine. 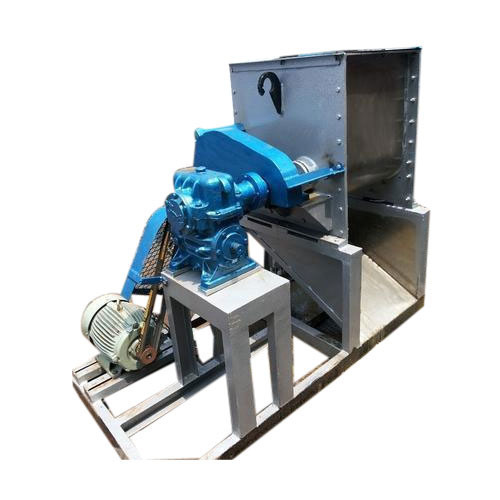 With an aim to fulfill varied requirements of our valued clients, we are engaged in offering Automatic Soap Sigma Mixer Machine. This machine meets the industry standards, which makes it reliable for powdering liquids and detergent. Operator friendly control panel and easy to move and handle plodder is widely used in soap and detergent making companies. Backed by our years of industry experience, we are betrothed in presenting an excellent quality of Soap Sigma Mixer Machine. 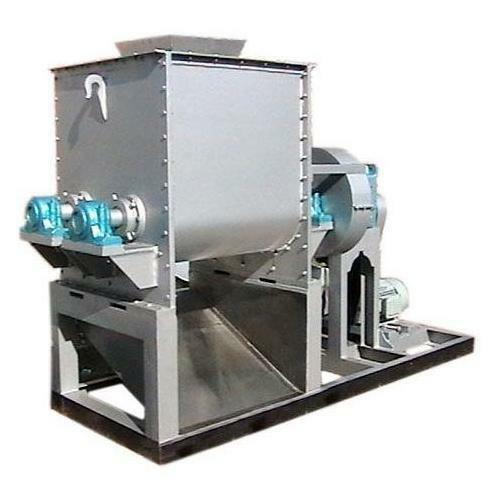 This Powder Mixture Machine is carefully designed to produce detergent Powder. The mixture is emptied through bottom discharge mechanism. 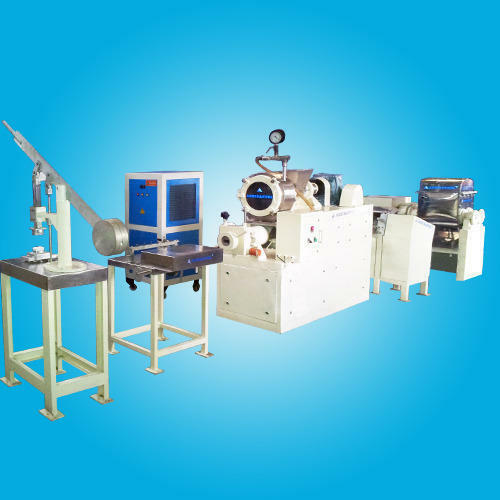 We are offering Mixture Machine to our clients. 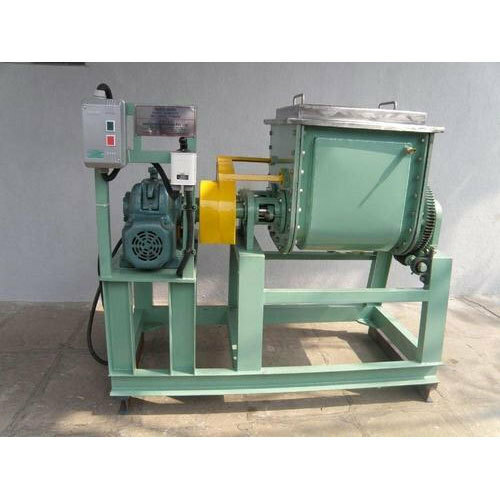 Looking for “Soap and Powder Mixture Machine”?